There are different kinds of pipes in plumbing and among them, ABS and PVC pipes are two of the most popular ones. People who don’t have much experience with plumbing may think them similar, but they actually have differences that can be relevant to your plumbing needs. 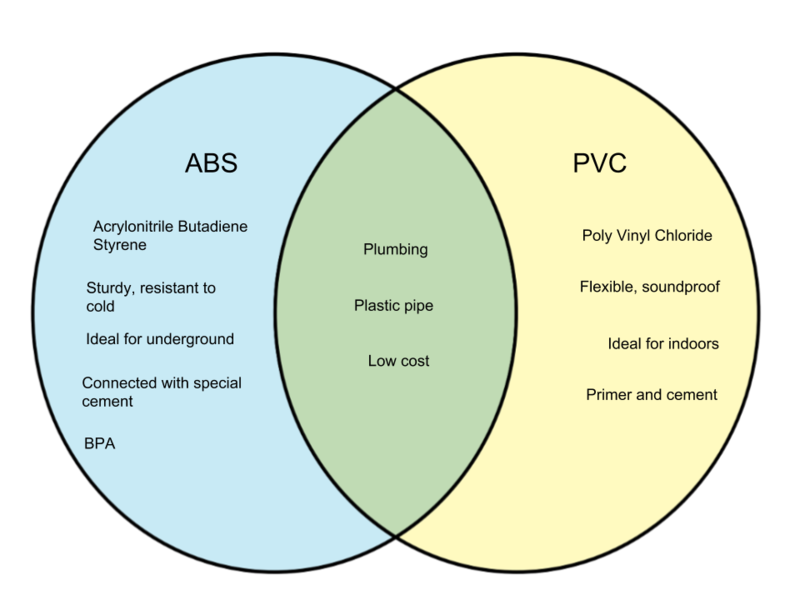 Here, we will discuss the difference between ABS and PVC plastic pipes. ABS (Acrylonitrile Butadiene Styrene) pipes have a black color and contain BPA. BPA is often the subject of argument due to the possible harm it can cause to one’s health. However, the FDA has confirmed that the current levels of BPA in human food is still safe. ABS pipes are good at withstanding cold and are sturdier than ABS pipes. These pipes are also better at withstanding shock, although they do tend to warp when exposed to direct sunlight. They are ideal for underground plumbing. 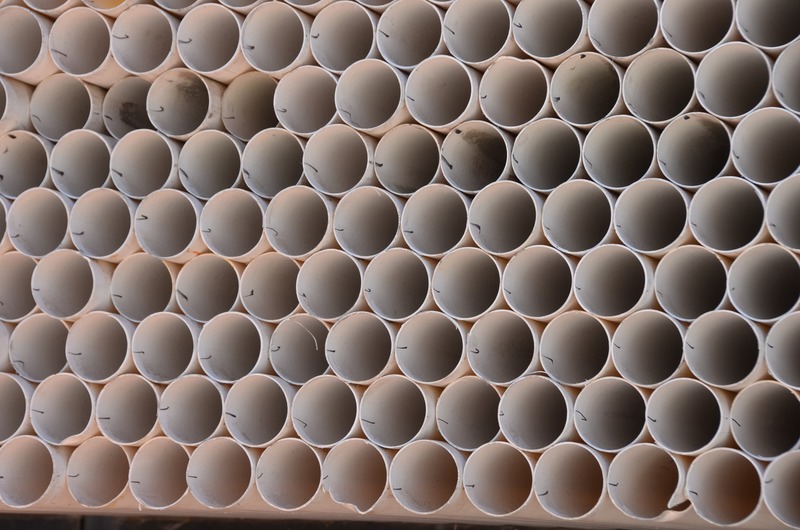 PVC (Poly Vinyl Chloride) pipes have a white color and do not contain any BPA. Their main characteristics are their flexibility and durability. They are also soundproof – PVC pipes muffle the sound of running water. This trait makes them ideal for indoor plumbing.